It’s time for the 2018 Altmetric Top 100! The new Explorer for Publishers is here! 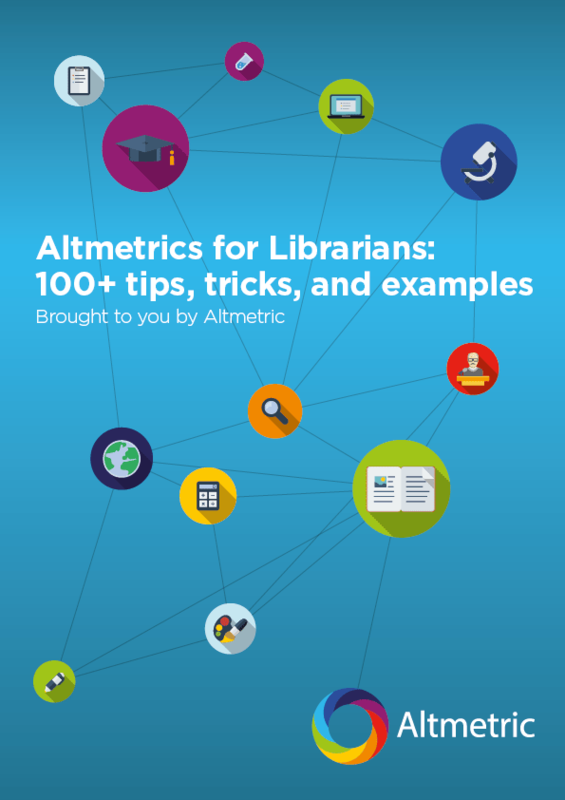 Announcing a new CC-BY licensed altmetrics resource, What Are Altmetrics? Papers, policy documents and patterns of attention: is it possible to identify which papers make it into policy by tracking their altmetric attention?